← Our Lady of Lourdes Statue Repair Update – Kudos to the kids at Mount Carmel School! 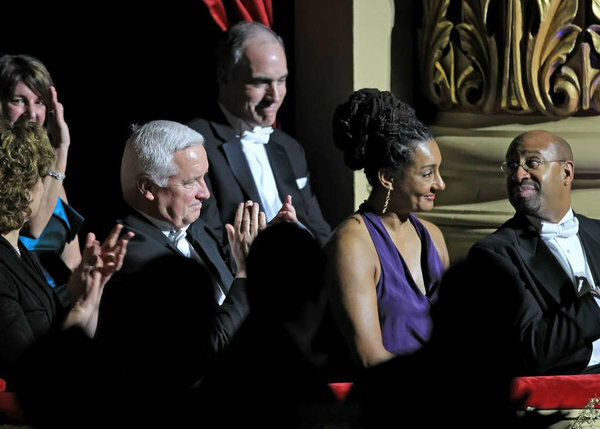 It was a slightly different Saturday night in January at the Academy of Music’s 155th Anniversary party. But this year the honored guests didn’t leave to enjoy the entertainment – they stayed for the entire event. Thanks in part to Superior Scaffold and grand sales master Tony Pini, a special stage was extended all the way into the house with a floor that was built from the stage level to the low rise of the theater, over the orchestra seats. And for the first time, this allowed the guests to spread out and party all in one location. Built using system scaffold, planking and plywood – it was constructed just like a work platform on many of Superior’s jobs – but this one was actually danced upon! 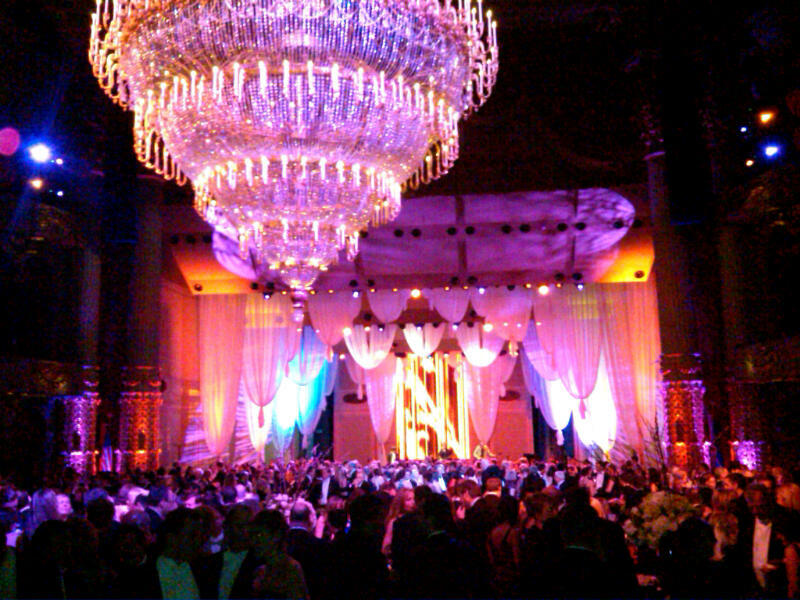 dance beneath the great chandelier that was lowered just for the special event. 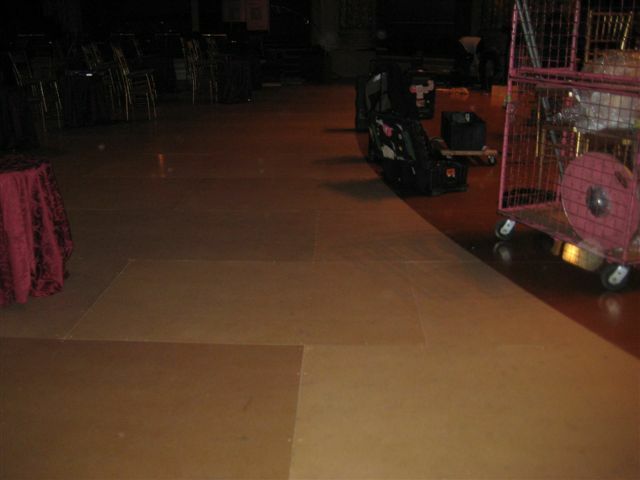 Here are a few photos that show how the floor was constructed over the open areas of the theater. “It’s long been a goal of mine to have an open house in the Academy and to be able to do it the way they did it in 1857,” Academy president Joanna McNeil Lewis said. 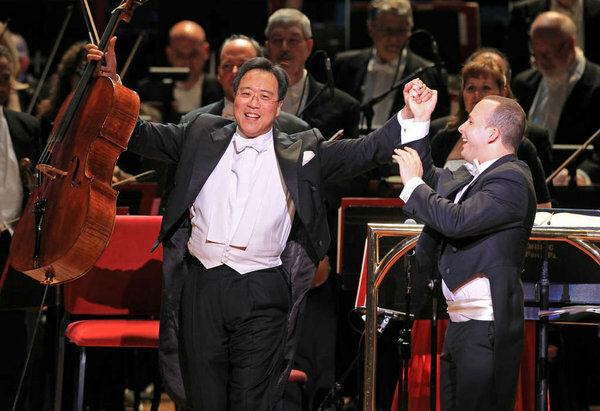 Party goers were treated to an incredible night of entertainment including cellist Yo-Yo Ma, jazz singer Diana Krall, and the Philadelphia Orchestra. In attendance were Gov. Corbett, U.S. Sen. Bob Casey, Lisa Nutter, and her husband, Mayor Nutter among others. Superior scaffold incorporates elevated “dance floors” in many of their scaffolding jobs but this was probably the first time it was actually used as a real DANCE FLOOR!. They are also known as work platforms in the industry. 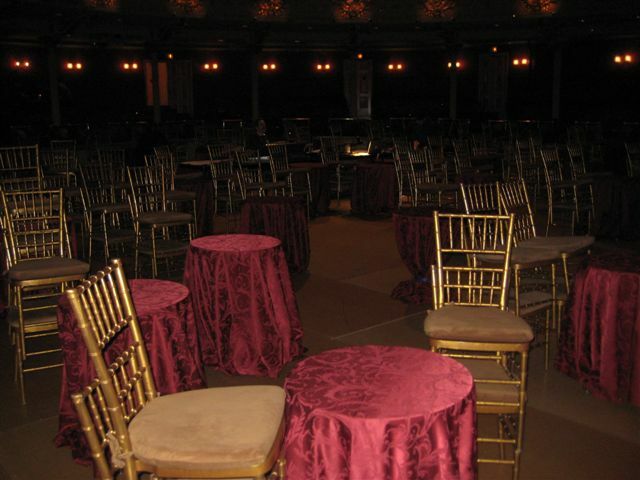 Proceeds benefited the Academy of Music Restoration Fund and The Philadelphia Orchestra Association. The 146-year-old Academy of Music is the oldest known continuously operating opera house in the United States. The building, constructed in 1857, was built using solid brick bearing walls and timber framed floors and roof. It has served for the last 147 years as Philadelphia’s premier opera house and served for over a century as home to The Philadelphia Orchestra. Posted on February 7, 2012, in News & Updates, System and tagged Ball, Congressman, dance, Diana Krall, facebook, fundraiser, mayor, music, New York, NJ, orchestra, PA, Party, Philly, scaffold, scaffolding, Senator, society, twitter, wood, Yo Yo Ma, youtube. Bookmark the permalink. Leave a comment.